to grow, strengthen and sustain artCentral's work on behalf of Art and Artists. and expanding our horizons internationally, while we nurture our children and honor our elders. artCentral brings grand art to our small town! Art tells the story of our human experience. Art speaks where words are unable to explain. Art connects us to our past and brings truth and beauty to our present. Art prepares us and leads us toward our future. 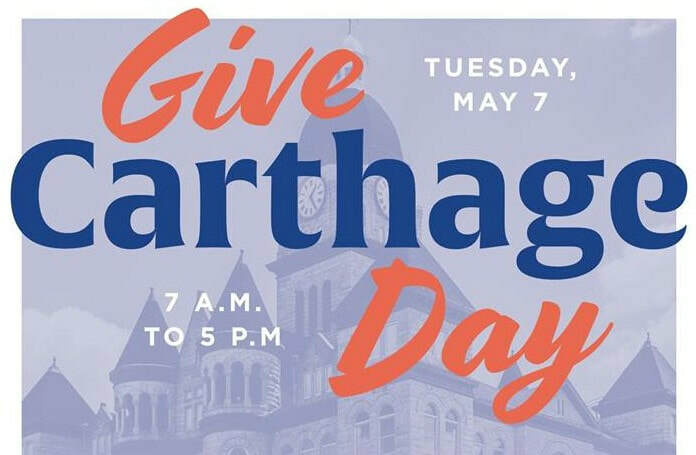 ​Art is an essential component in any healthy, vibrant community, especially Carthage. You can't spell Carthage without "art"! 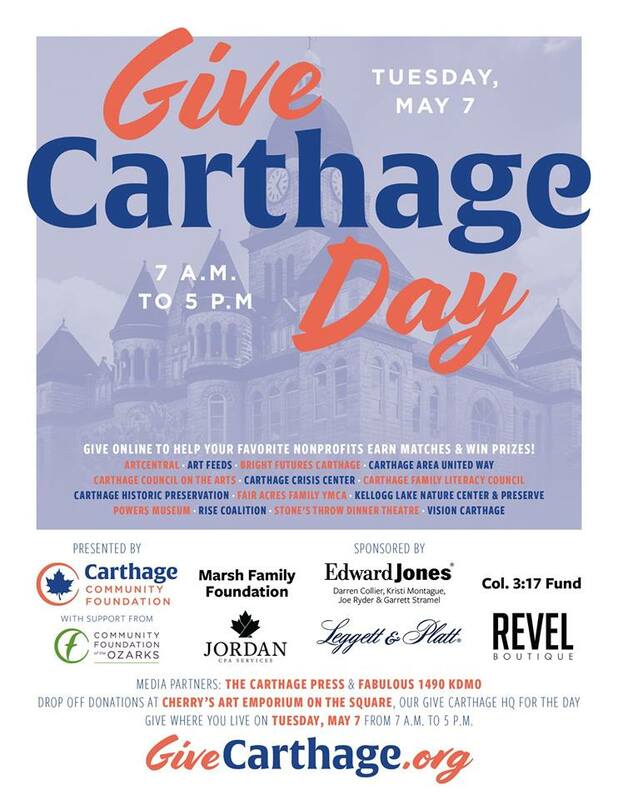 ​of the Carthage Community Foundation.